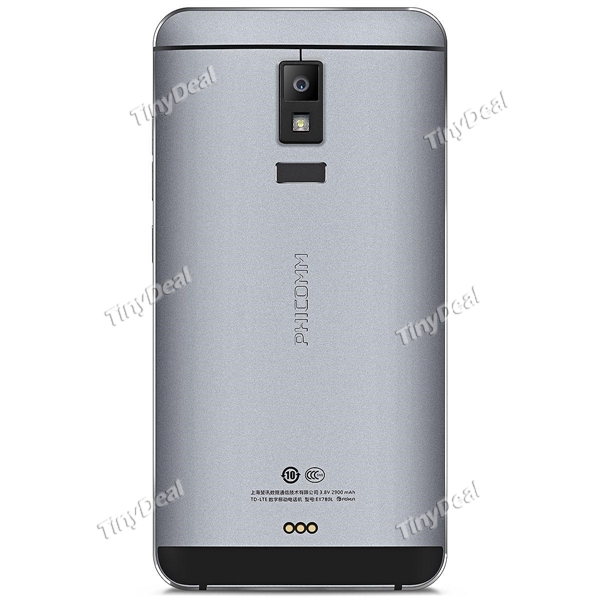 You must not go to China to seek competitive smartphones at economical prices. The Spanish 3GO (based in Granada) is an example betting on the terminals of the family Droxio. 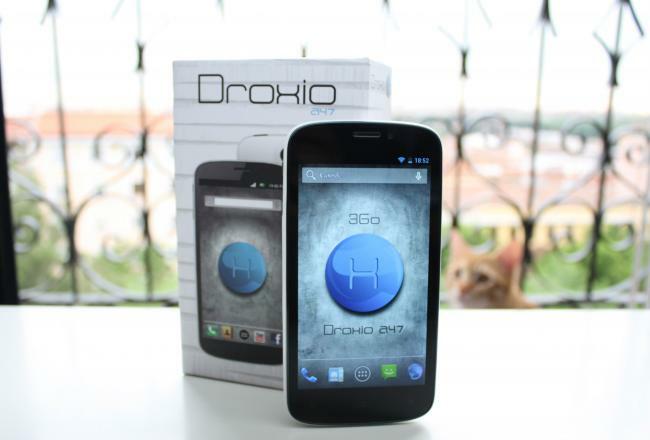 We have had the opportunity to try for a couple of weeks one of its models, the Droxio A47. Then you have our experience of use and their salient features. Synthesizing can ensure that one of the terminals with one of the best relation is quality – price. So is that for little more than 150 euros We have an Android smartphone of 4.7-inch, Quad Core 1.2 Ghz and 1 GB of RAM. With the addition of incorporating dual SIM for professionals with two phone numbers. 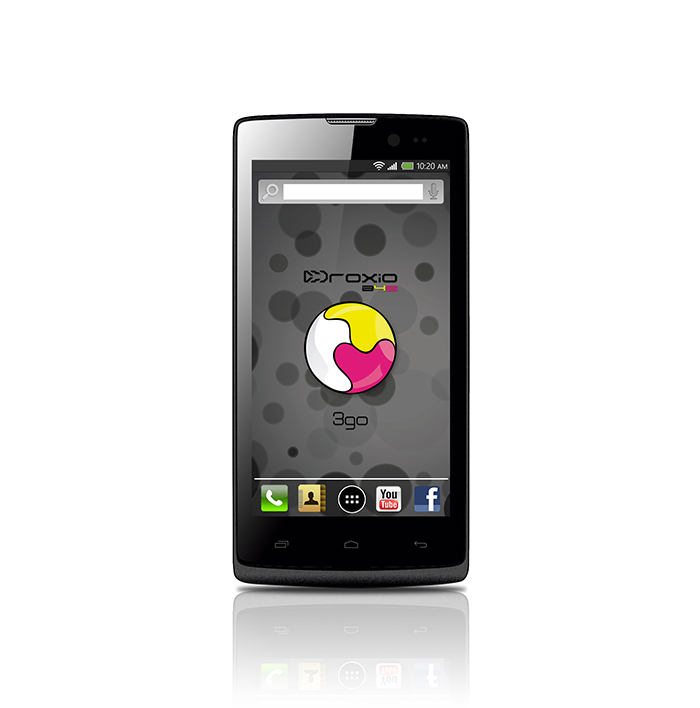 3Go manufacturer has carried out a few designs modern, very close to the trend of terminals with rounded shapes. 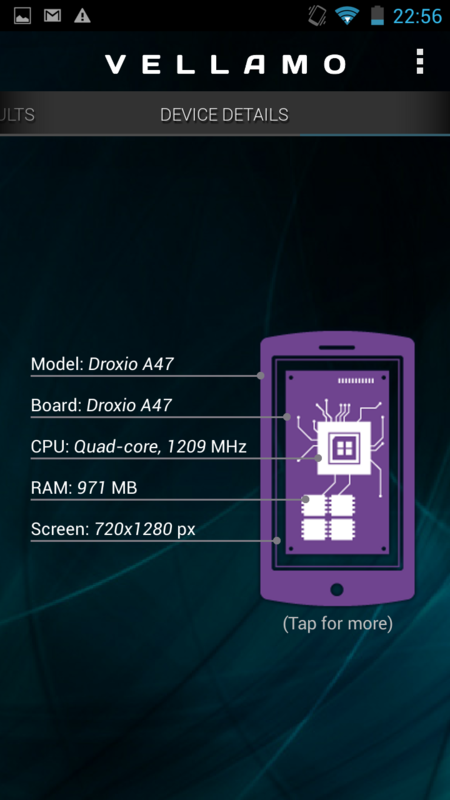 The Droxio A47 at first glance, it may seem a Nexus 4 If we look at it from its front side, though its rear part differs enough, both materials and finish. Is still a terminal with a white rear flap too “plasticosa touch” and fragile when we opened the battery compartment. The Droxio A47 opt for buttons haptic at the bottom with a layout of keys: ‘menu’, ‘home’ and ‘back’ which can fool enough to those who come from other terminals. Find it us uncomfortable to be already accustomed to see them on screen, above all by the lack of lighting on some occasions that prevents know that key press. The sensitivity is quite high, perhaps too much, so you click inadvertently on several occasions without even touching the button. The terminal is heavy, although its exterior design is slim, the inner plate (a verdecita classic) is not. The screen is very well mounted, we note the Crystal (in weight). 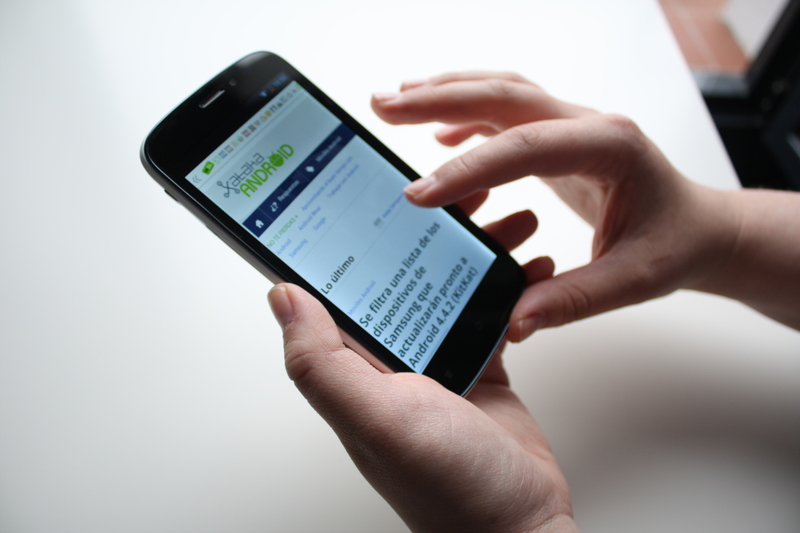 Touch swiping fingers across the screen is mild and responds well. In this case don’t have any complaint and is thankful the luminosity of the IPS panel which mounts this A47 Droxio. One of the failures of design more remaining is the microusb connector too tucked into the casing, so it does not well connected. If we look at the cable that brings the phone, we see that the connector micro USB is longer than usual. 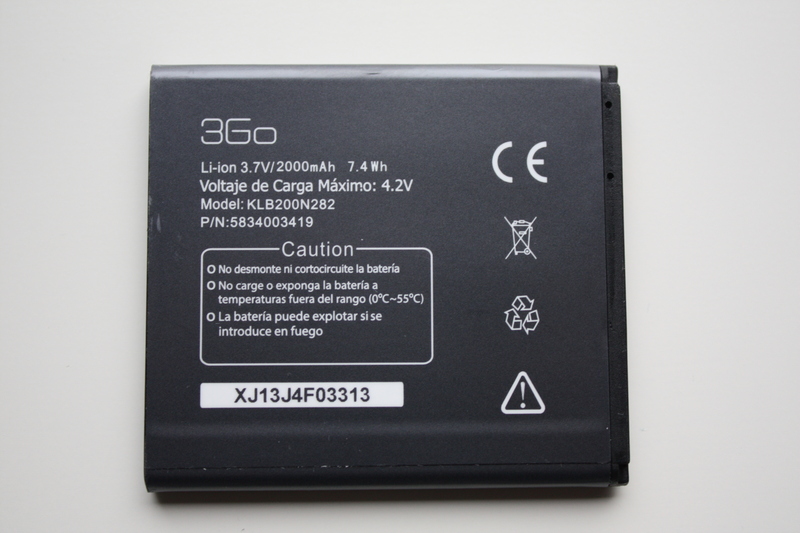 Testing with connectors like the Nexus 5 or Xperia Z not conseguiamos charge the battery. A pretty big bug that only managed to overcome if we remove the back to fasten to the bottom connector. 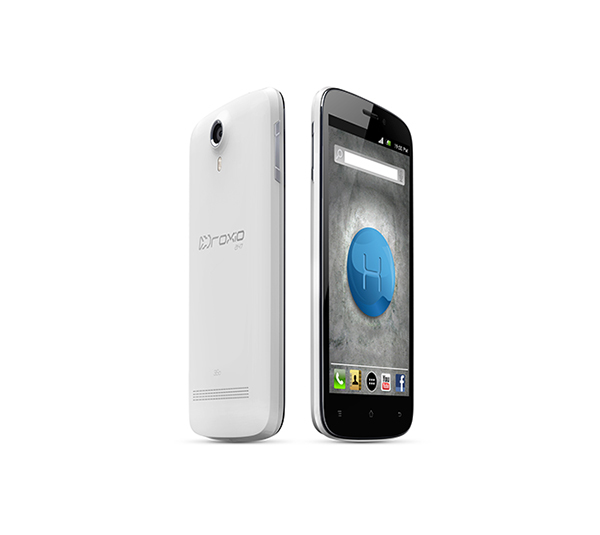 If we review the technical characteristics of the A47 Droxio classified it as a range average. Your engine does not disappoint, a Quadcore of Mediatek, but somewhat away from the first line of manufacturers. Subtracts it points having only 1GB of RAM. Among its most outstanding features, we underline its magazine Dual SIM, very valued by professionals who have multiple phones. The internal memory is just 4 g becoming something scarce, although account card SD slot. 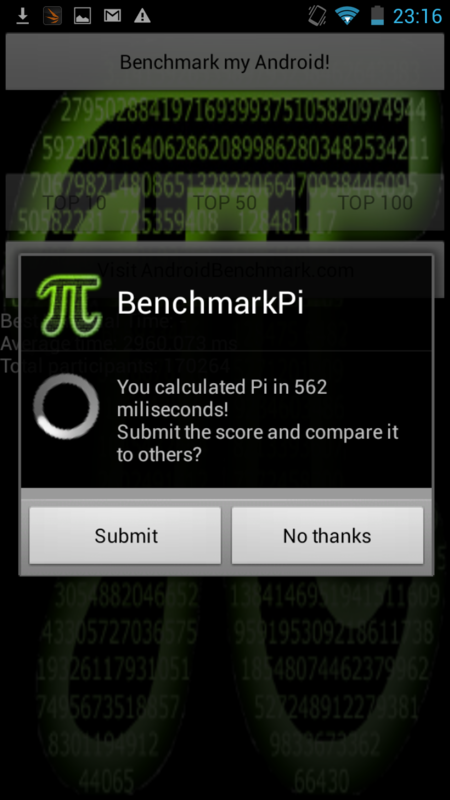 In benchmarks gets modest results, without stress on anything, and the line of similar models such as the Bq. The terms of the perceived performance don’t have no complaints. It is a fluid terminal that we have not noticed that it is stuck in nowhere. Most demanding games like Real Racing work seamlessly with the usual warming terminal but without any sticking point detected crashes. The screen, although not that have higher resolution, has a 720 x 1280 screen IPS with great brightness and good shades of colors. We can see quality videos and photos without Miss less no failure. The autonomy of the Droxio A47 enter in acceptable limits. Battery which includes 2,000 mAh, is the intensive use atop it just leave home in the morning and cargo arriving at night. One of the criticisms of the SoC of Mediatek is the positioning of the GPS, here that we have noticed that the expenditure of battery is high compared to other terminals, perhaps because of slowness in complicated areas of obtaining location data quickly. The A47 Droxio box comes with headset to take advantage of the multimedia features, an addition only included in some terminals high range that is appreciated. No complaints as a multimedia terminal: good sound and good quality screen. 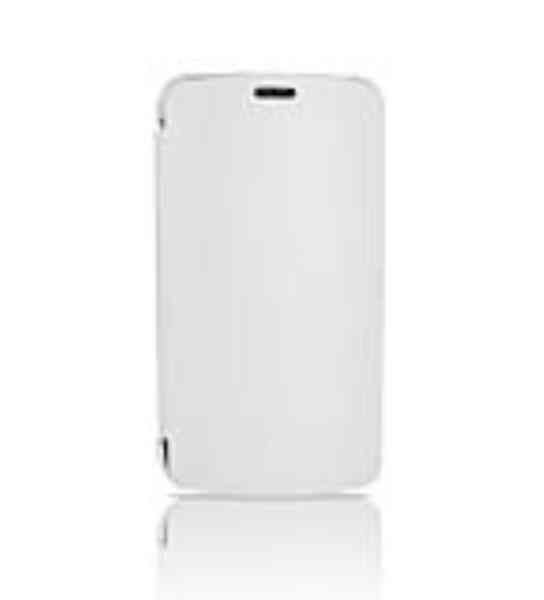 The sensor of the camera is 8 Megapixels, approach is pretty fast and incorporates more options extras that the camera of Jelly bean, including setting of scenes and different types of shot. Led built into the rear is sufficient as flash. 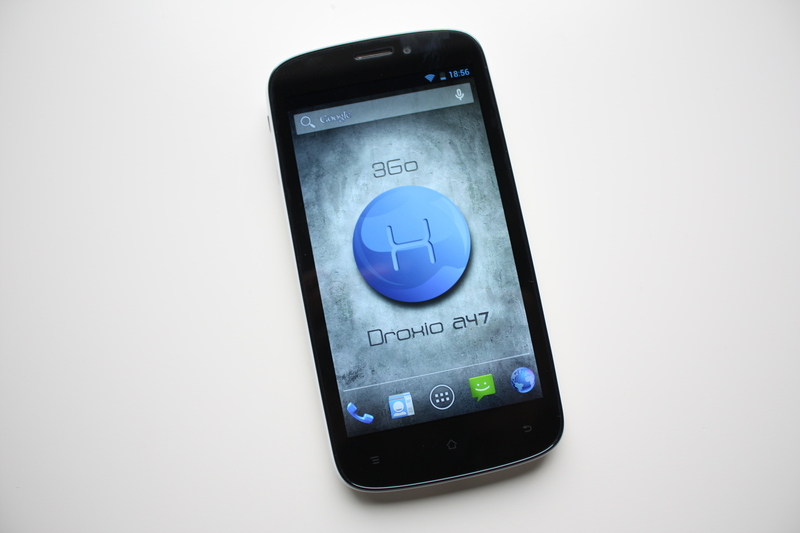 Droxio A47 includes a Very clean ROM. Like that integrate the Nexus, except for any multimedia application and camera customized with a wide range of options. It is so, the interface is clean. Perhaps we put the sticks that come with JellyBean 4.2.1 instead of other versions that already are on the market. We have not had access to the mode that will be updated via OTA or other medium terminal. It is something that is not always fully transparent in this type of terminals of small manufacturers. The A47 Droxio is a good terminal range average a affordable price. 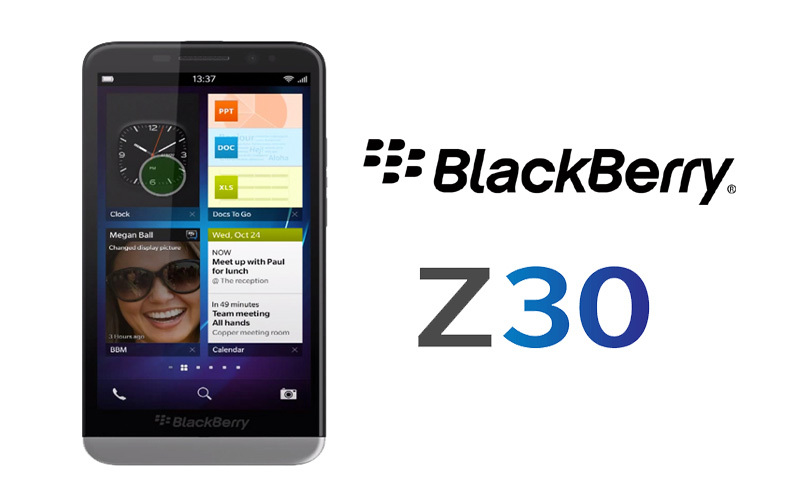 It includes a good hardware that will allow us to have all the features expected in an Android smartphone. For 150 euros, it is difficult to find terminals with these features. Would we recommend it for a casual user? No doubt, If you are looking for a powerful terminal but for moderate use, i.e., use of social networks, some application and game. This is your mobile. You will not have any problem of fluency or performance. It also has a high-quality camera for use as camera. The terminal has been granted for tests by 3Go. You can consult our policy of relations with companies.